Karen Churchill — CropSphere | Sessions on market outlook, research, agronomy. Dr. Karen Churchill is the Director of Research and Market Support for Cereals Canada. She received her Ph.D from the University of Minnesota and also holds a Masters in Science and Bachelor of Science in Agriculture from the University of Saskatchewan. Prior to joining Cereals Canada, Karen was the Quality Projects Manager for Cargill Malt in Biggar, SK. She has also worked for Master Foods as a Product Development Manager in Slough, UK and as a Research Fellow for SARDI in Adelaide, Australia. 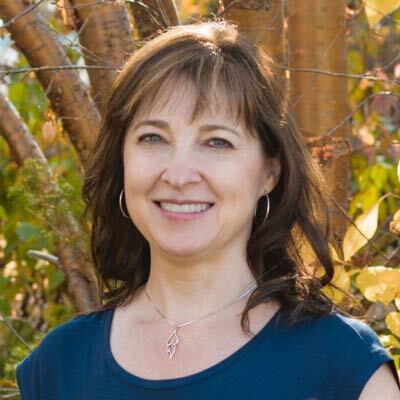 Karen’s current work with Cereals Canada is focused on an advancing the cereals industry by promoting sustainable farming efforts, facilitating a wheat research strategy and regulatory issues as they impact agricultural trade.